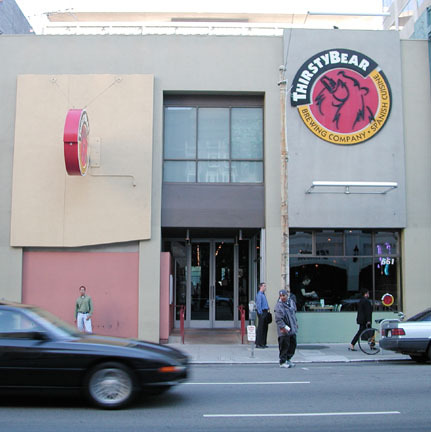 ThirstyBear Brewing Company opened in September 1996. 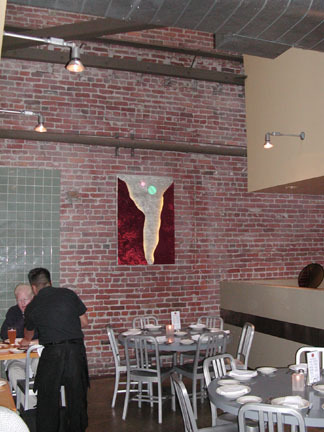 It is located inside an old, three-story, brick, warehouse on Howard Street (at Third Street, across from Moscone Center and SFMOMA). ThirstyBear Brewing Company brews and pours a minimum of nine distinctive, hand-crafted beers. It also has a full bar with an extensive selection of single malt scotches, a variety of exceptional Spanish brandies and other fine liquors. 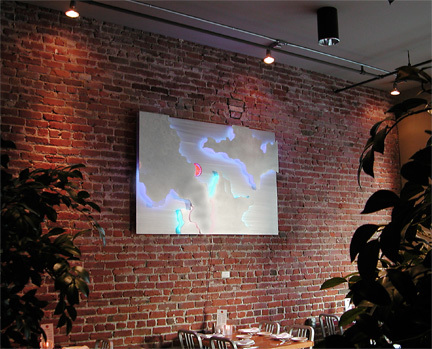 The restaurant is the first brewpub in the United States to serve an authentic Spanish menu. At ThirstyBear, Chef Tony Miller incorporates some of the finest specialty ingredients from Spain, including manchego cheese, jamón serrano, chorizo sausages, bacalao, and piquillo peppers. The kitchen is open seven days a week for dinner and six days a week for lunch.